Helping others is never a waste of one’s time, and ever since I adopted my own rescue dog, Jordy, I’ve felt compelled to help other homeless dogs in BC. I am proud to volunteer for Pommy Country Pomeranian and Small Dog Rescue. Why: It’s a guaranteed fun night out with friends and you’re doing something for a great cause! Tickets are $25 each and include admission, a burger with fries, a beer, and a donation to Pommy Country. Vegetarian options are available. Tickets will be available at the door; however, to RSVP and secure your spot, please visit the event on Facebook and confirm or send me an email. I look forward to seeing you there! 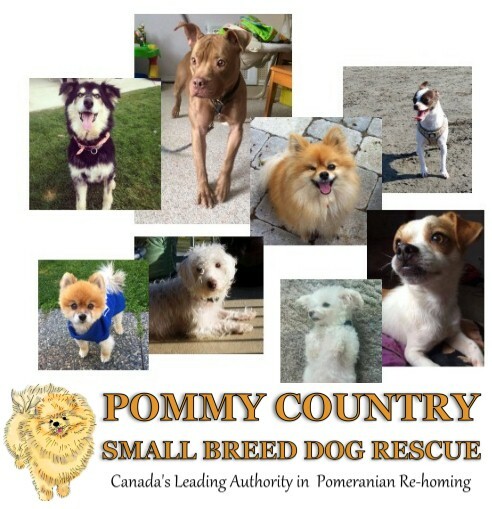 About Pommy Country: From Poms to Pit Bull breeds, big or small, Pommy Country doesn’t turn down any dog in need. At any given time, their network of volunteers and foster families across southern BC is taking care of upwards of two dozen dogs – and sometimes more! Most of the dogs simply need a new home and are sweet, kind, and loving. Some of the dogs come from traumatic or health-compromised experiences, so they need a bit of extra TLC. As you can imagine, taking care of so many dogs with diverse needs can get costly. Pommy Country relies on donations for 100% of its funding.